Carefully crafted, timeless design with space for everyone and everything. 4BR & 4 Full Baths, Dream workshop, separate office, media/game room with wet bar and wine cooler. with expansion room for a 5th. Outdoor living second to none. 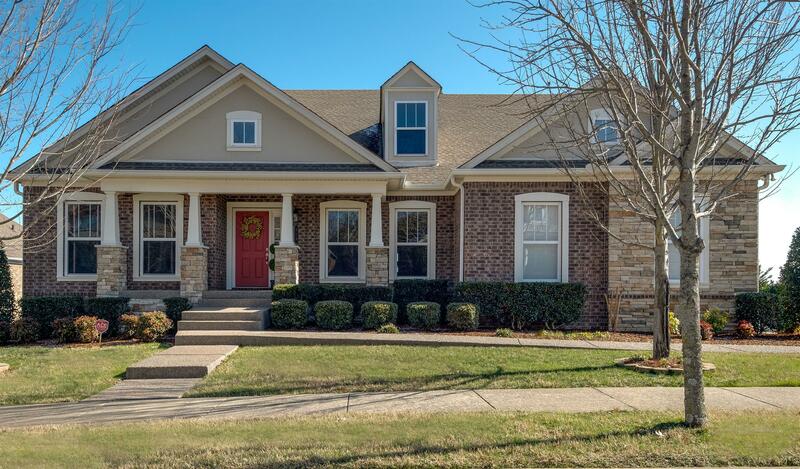 Live in community and have a private level backyard-pagoda,fire pit & stone water feature. www.413LenaLane.com for more info.